Carmi takes classes with Swarovski Elements Ambassadors and finally learns how to crochet. It's fall and along with it comes a gray sky in the form of jewelry. Rotting veggies and over ripe fruit makes for bead inspiration and a delicious muffin recipe! A little antiquing adventure, and Lorelei's got some cool new props for an upcoming craft show! Jean reviewed a unique and very beautiful book: Metal Clay Origami Jewelry, by Sarah Jayne Cole. Please come and see the review on Jean's blog! Beadaholique has generously donated a leafy assortment of autumn-inspired beads and components. Find out how you can win this Thursday Giveaway! Tammy has a few new projects incorporating pewter, a perfect substitute for silver. 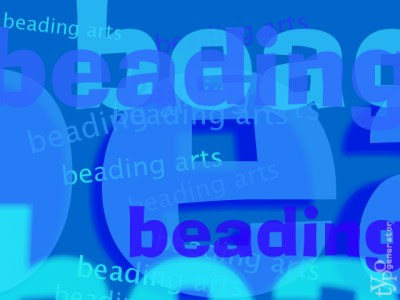 Art Bead Scene gets down to business and talks about loss leaders.